The junction at Sallynoggin Road, Pearse Street and O’Rourke Park was recently upgraded to improve safety and traffic flow. However, there are reports that it has resulted in long delays for pedestrians, cyclists and motorist. 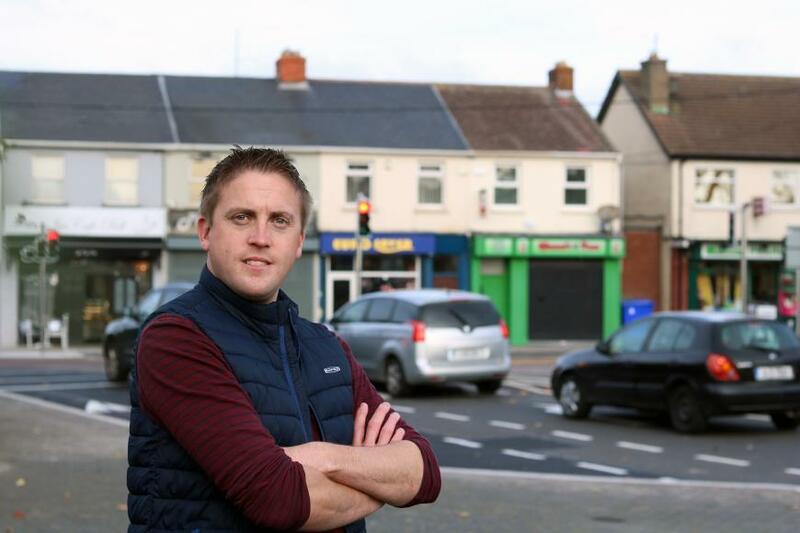 Local councillor Cormac Devlin (FF) told Dublin Gazette he has been getting numerous complaints from local residents about the traffic issues at the busy junction. “Since these traffic lights became active many residents in the Sallynoggin area have been in contact about delays at the junction. I have raised the issue with council engineers. In response to Cllr Devlin, council engineers have agreed to examine the operation of the traffic lights and resequence the timing and flow where necessary. A traffic camera in the area is collecting data which will also be used to inform ways to improve traffic flows.